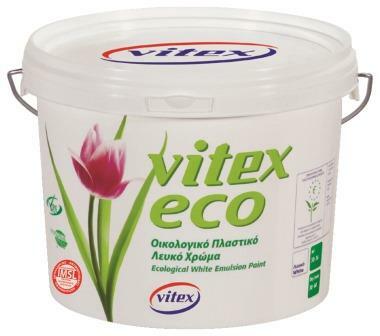 Premium quality, vinyl emulsion paint, for interior use, based on PVA-VEOVA copolymers. 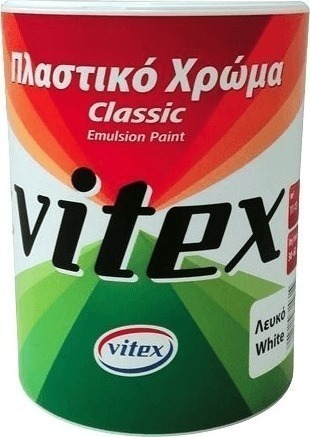 Premium quality, vinyl emulsion paint, for interior use, based on PVA-VEOVA copolymers. 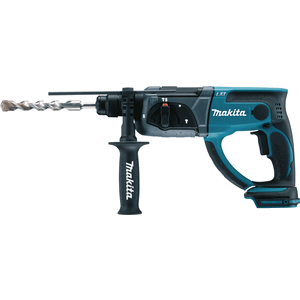 It provides great hiding power, high spreading rate and exceptional fastness to frequent washing and atmospheric weathering. 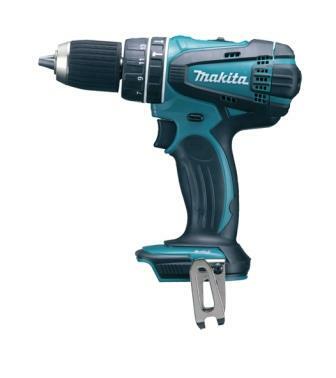 It has very good levelling properties and produces a smooth, flat surface. 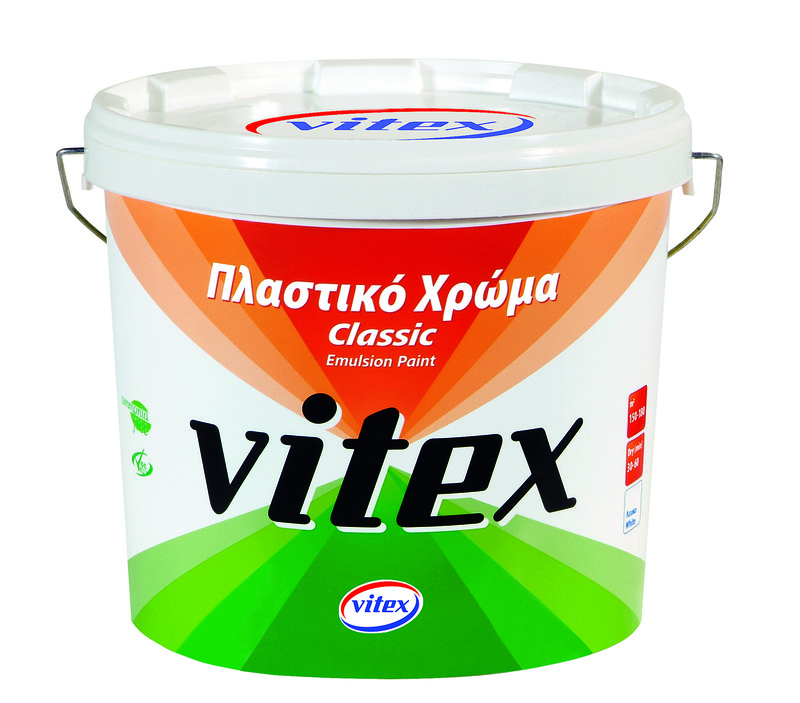 VITEX CLASSIC emulsion paint, can be applied to properly prepared surfaces of any material. 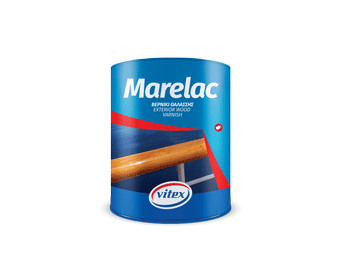 Virtually odourless during its application because it does not contain ammonia. Surfaces should be clean, dry and smooth, free from dust, loose or flaking paint. 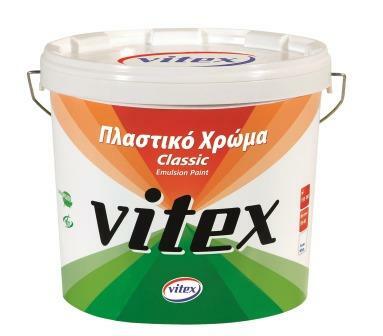 Use VITEX's Acrylic Putty to fill any cracks or holes. 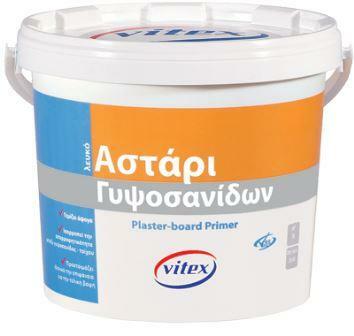 New surfaces made of plaster, concrete, cement, stucco, rendering, plasterboard, etc. 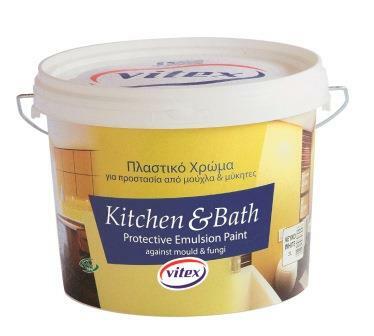 should be first coated with VITEX's 100% Acrylic Primer (water-based primer) diluted up to 400% with water, Durovit (solvent-based primer) diluted up to 100% with VITEX's Brush Solvent T-300 or ACRYLAN UNCO ECO (micronize acrylic silicone water-based primer) diluted 50 - 100% with water. 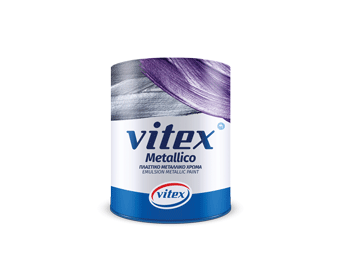 Surfaces previously covered with water paints or distempers (lime wash or ceiling white) should be primed with Vitosin or Durovit. Surfaces stained from smoke, graffity, coffee or any other kind of stain should first be primed with Blanco (water-based primer). It is available in white, 11 basic shades and 24 ready made shades (see relevant colour card). 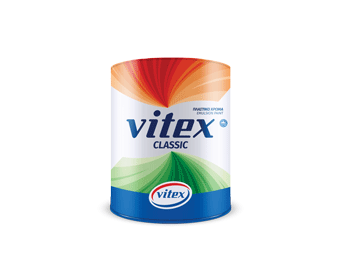 The base paint of VITEX CLASSIC emulsion paint can be used for the preparation of an unlimited number of shades through VITEX's Tinting System Colorfull. Drying : It is touch dry after 30-60 minutes, depending on atmospheric conditions. Recoatability Time : It can be recoated after 3-4 hours, depending on atmospheric conditions. 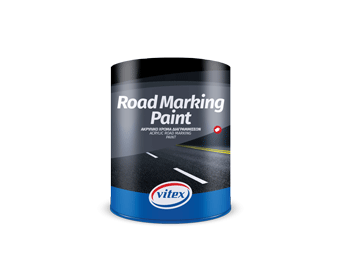 Spreading Rate : 15 - 18 m2 / L per coat on properly prepared surfaces. Thinning : Dilute 10% with water.